Help us fight for a government that represents all Coloradans. 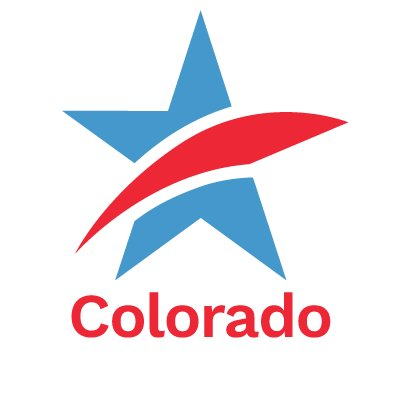 Colorado Common Cause strengthens democracy in our state. We promote public participation in our government and defend civil rights by protecting the right to vote. We work to empower ordinary people by building the movement for large-scale campaign finance reform. And we ensure that the government serves the public interest by advocating for increased transparency and ethics in government.